This was my first appointment at Village Eyecare and I am very pleased with my experience. Dr. Mathson was thorough and spent time explaining the nature of my high prescription and the best possible options for my vision. I also had a positive experience with the Opticians after my eye exam. They helped me to find a pair of glasses that worked best for my thicker lens and also matched my style. Thank you for all your great assistance! Excellent location. Lot of options for eyewear. Very easy to get an appointment and they have great hours for working adults. 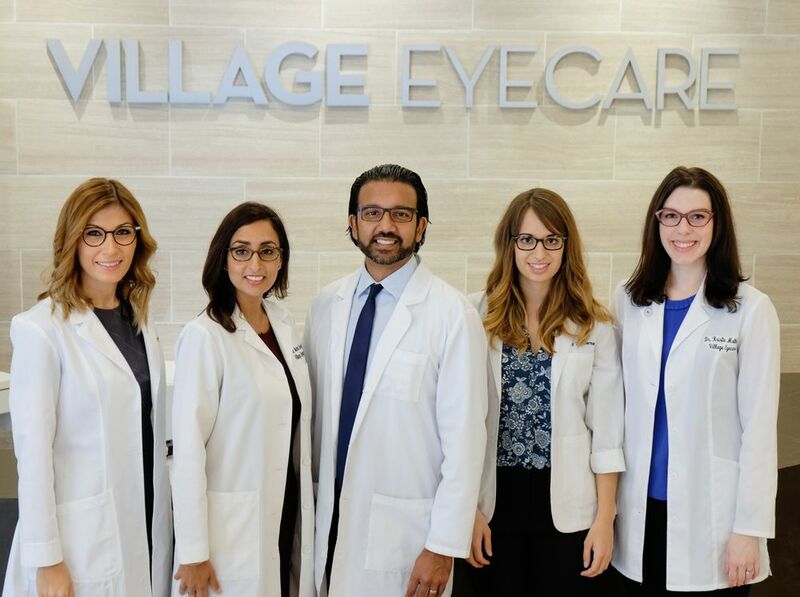 The staff at Village Eyecare South Loop is OFF THE CHARTS! They are responsive, kind, and go out of their way to make sure it is a smooth experience. I love this office. This is my 2nd year coming here and seeing Dr Mathson. Her bedside manner is awesome. She explains things clearly. She really cares about your eye health, and I 100% trust her. I moved out to Westchester and I am still willing to travel over to this office. I also want to give a lot of credit to Josephine, the optician that helped me order contacts and get new frames. She was awesome, explained the costs and my coverage so clearly, and even found additional coverage I didn't know I had =D. HIGHLY RECOMMEND THIS PLACE!